Twelve year old Ardan is hopelessly distracted because he wants to meet a real faerie. But when he gets his hands on a mysterious red book loaded with faerie spells and accidentally sends himself three hundred years into Ireland’s future, he soon learns that there are more important things on which to focus his attention. Throw in some immortal druids, fun storytelling, a touch of forbidden romance, along with the music and antics of the legendary Irish harper, Turlough O’Carolan, and you’ll become swept up in a very real Irish mythological adventure. 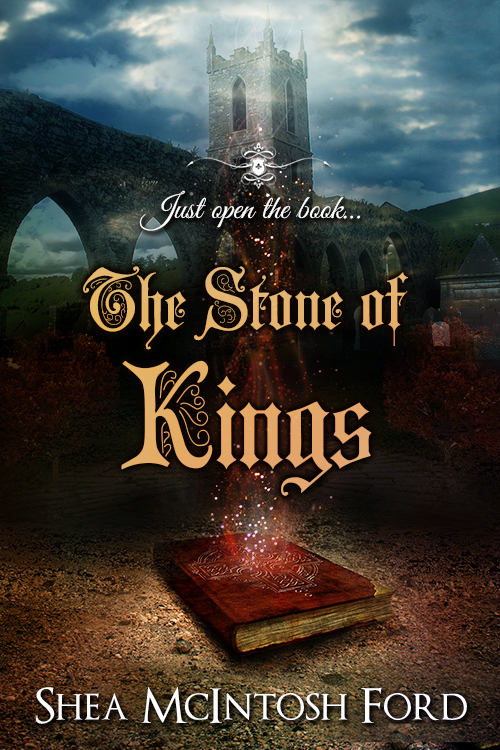 Check out The Stone of Kings book trailer! As a freshman at New York University, looking for love is the last thing on Sarah McKenna’s mind. She is too preoccupied with being homesick for her North Carolina home and finding a peaceful place to play her harp amid the noise of the city. And yet, she also dreams of Ireland and is always thinking about Grandma Maggie’s stories from that idyllic country. So who better to grab her attention than a handsome, young Irishman, especially one who shares her passion for Irish music? But Cal O’Keefe has dark secrets. Can Sarah learn to see past the superficial and cope with the secrets to be with the one she loves? I’ve loved playing harp for twenty three years. Five of those years were spent entertaining diners at The Empress Tea Room in Tampa, FL as well as many weddings and events there. I now live in Colorado Springs, CO and enjoy entertaining with my music in this beautiful mountain state. 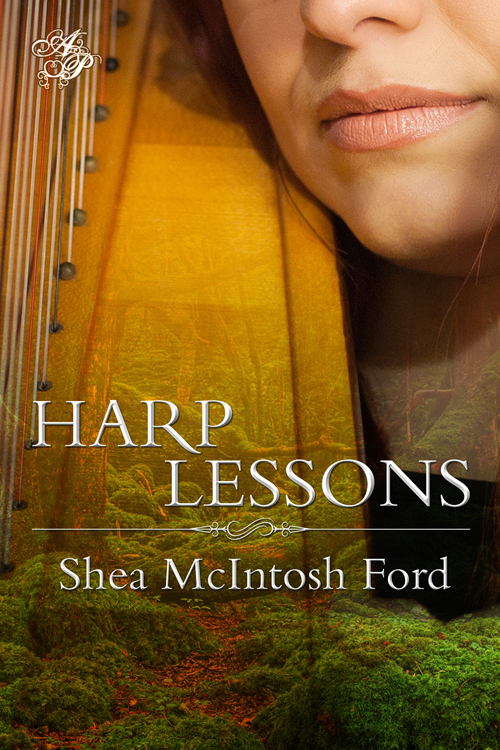 I began music with the piano at the age of 8, but discovered harp at 15 and never looked back. My current baby is a 36-string Dusty Strings lever harp. I play mostly folk tunes (Irish, Scottish, English, etc), along with classical, pop, and hymns. I look forward to one day owning a pedal harp so I can branch out musically. I’ve studied under Sylvia Woods and also study books by Deborah Friou.